This is not like a clumsy gold case for iPhone. 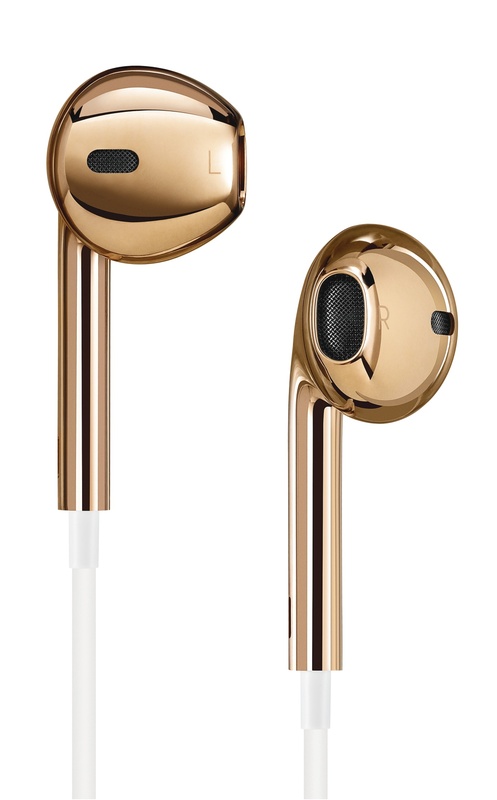 18 K solid rose gold earpods customised by Jony Ive and Marc Newson. A piece of art and jewelry for those looking for alternative investment. 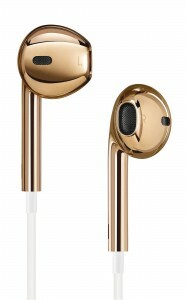 Perhaps, iPhone Gold will mean an iPhone with a real gold frame in the future.